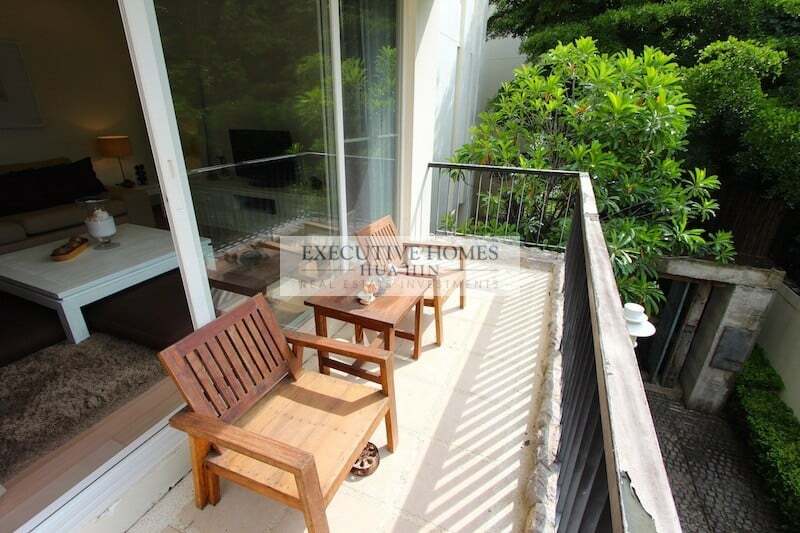 This lovely 1 bedroom, 1 bathroom condo unit is located on the 2nd floor of the closest building to the beach. 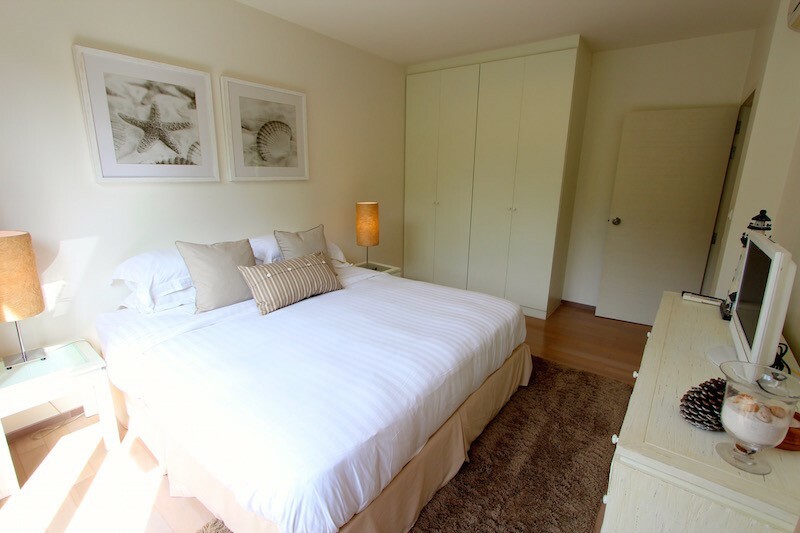 The layout of the unit is smart and efficient and takes advantage of natural lighting with lots of windows to achieve a bright, cheerful and spacious feeling. 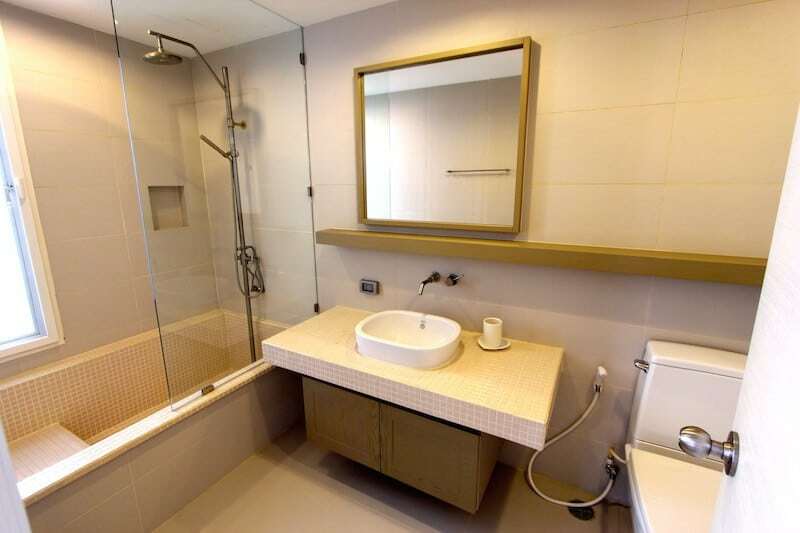 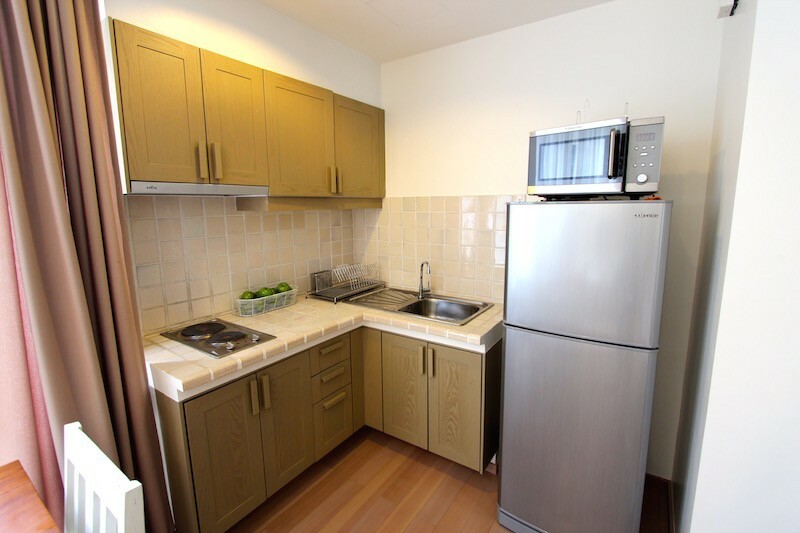 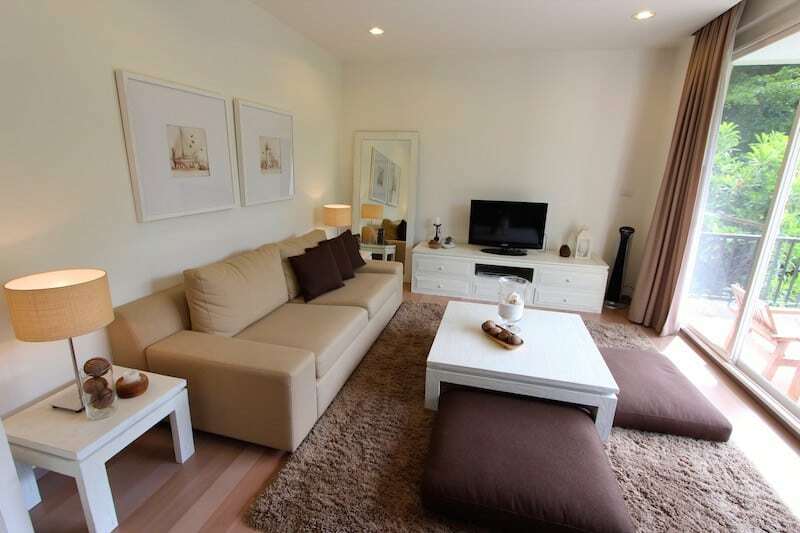 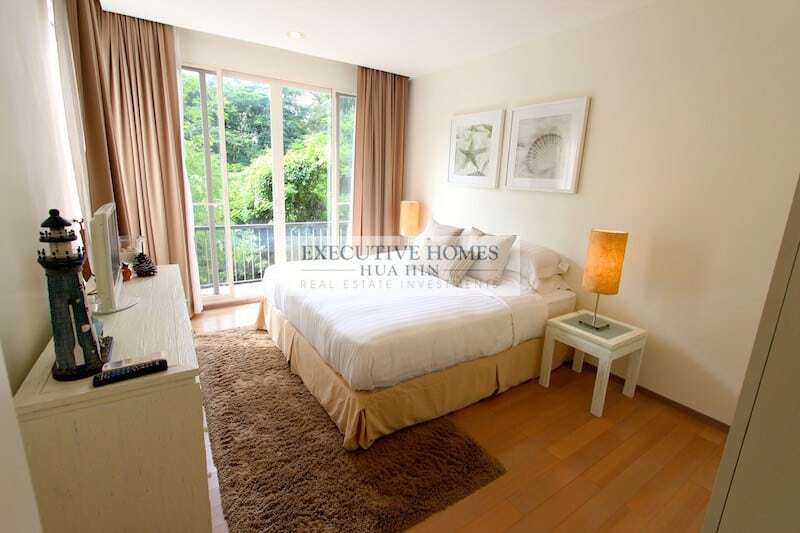 The unit is sold completely furnished with beautiful, high quality furnishings and decor. 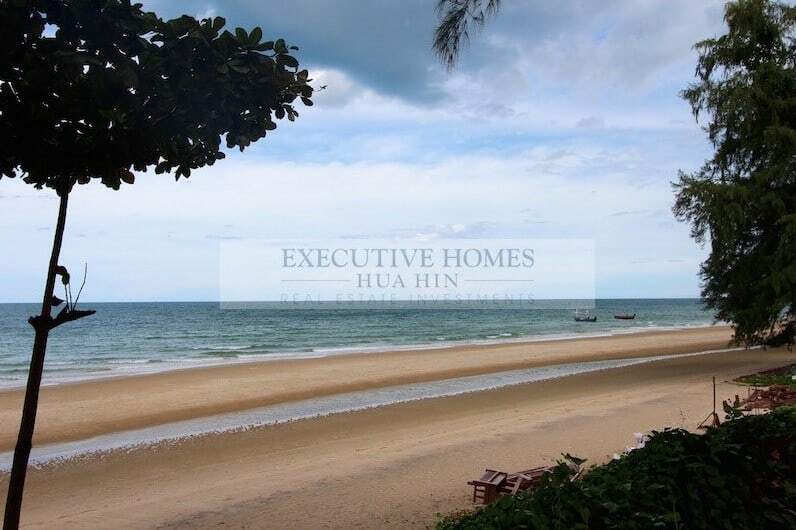 Baan Nub Kluen is by Sansiri, the most famous and biggest developer in Thailand, and this is one of the nicest, most prestigious condo developments in the Hua Hin area. 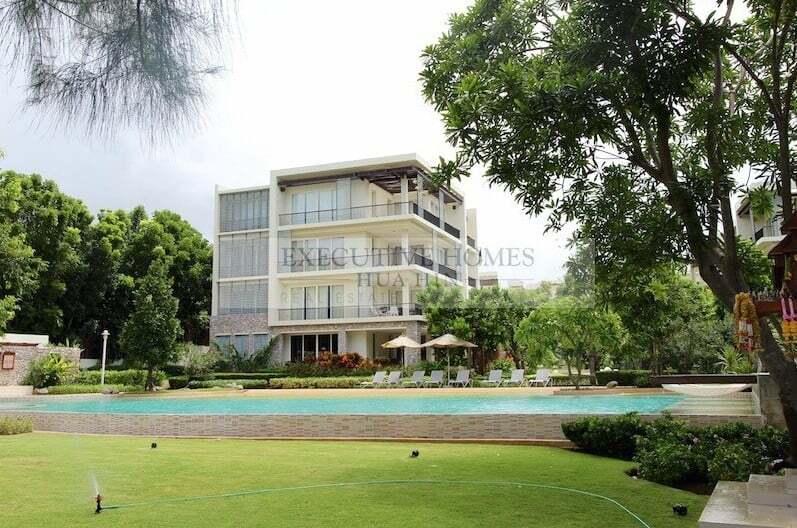 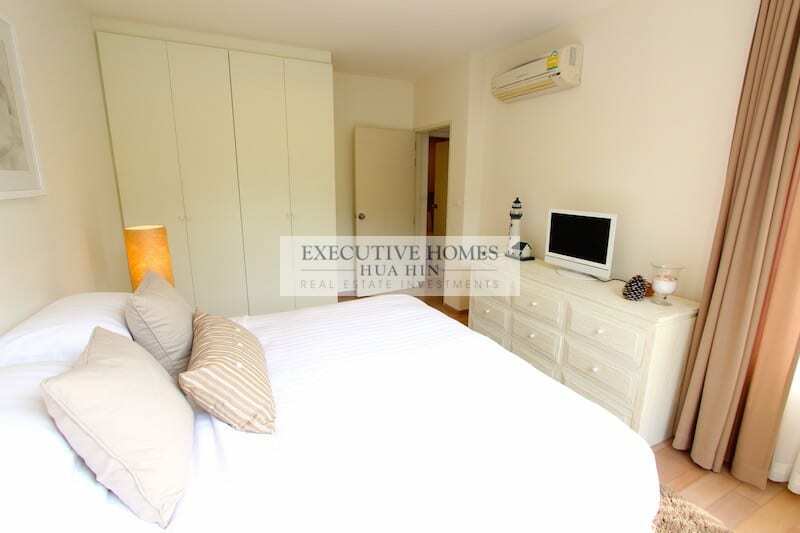 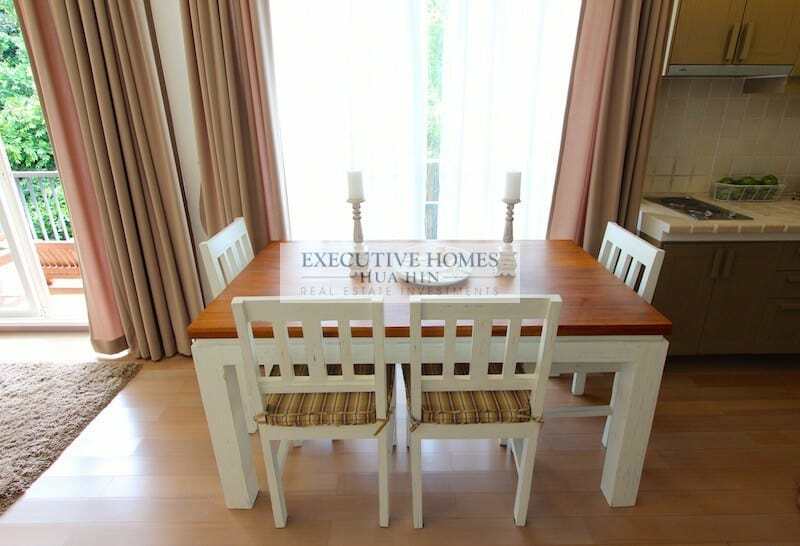 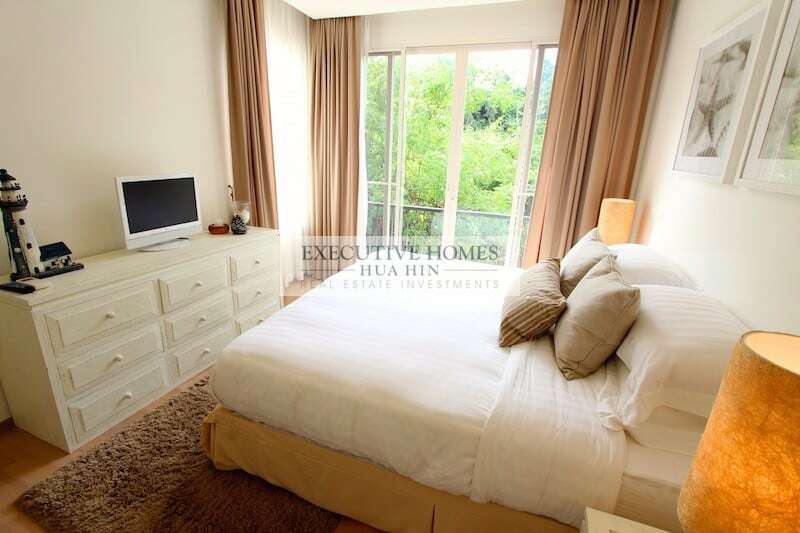 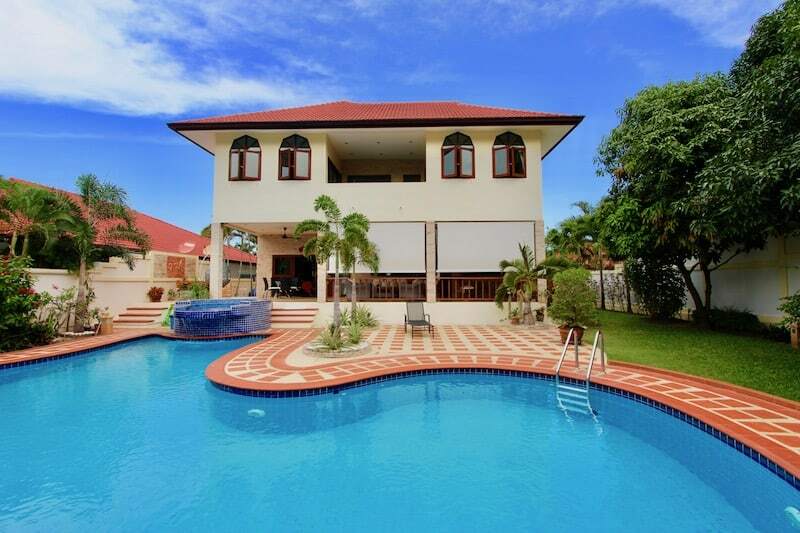 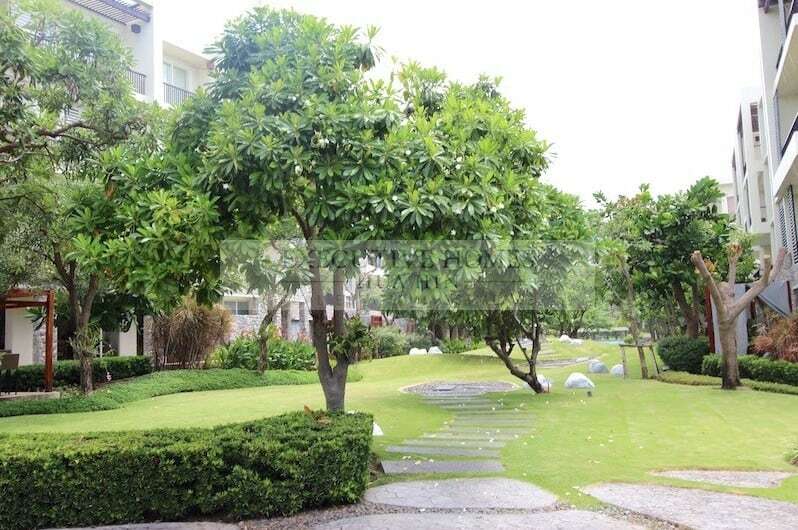 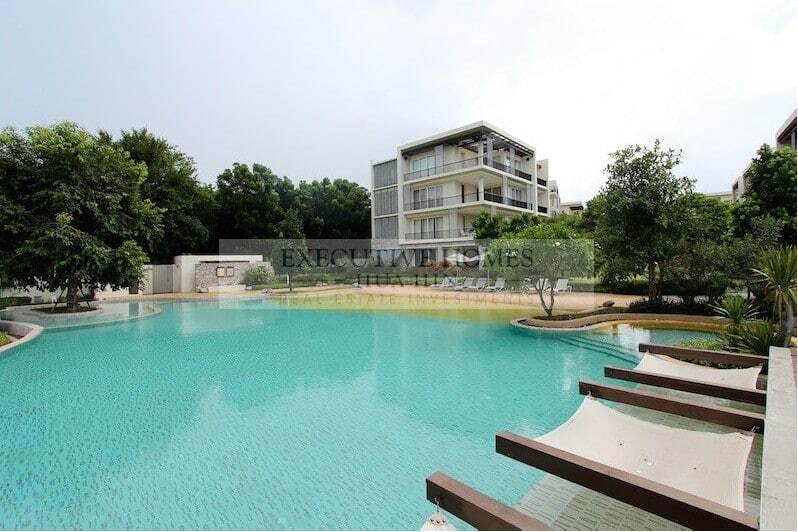 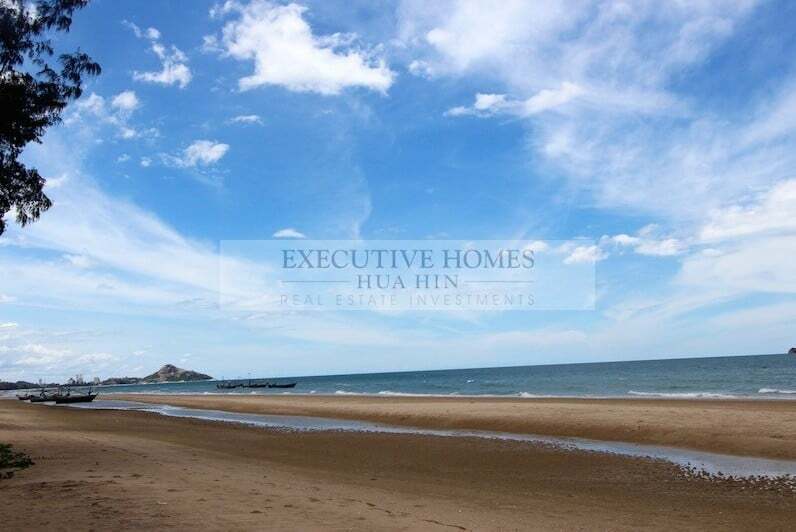 The development has direct beach access to Kao Tao beach, one of the most beautiful in Hua Hin. 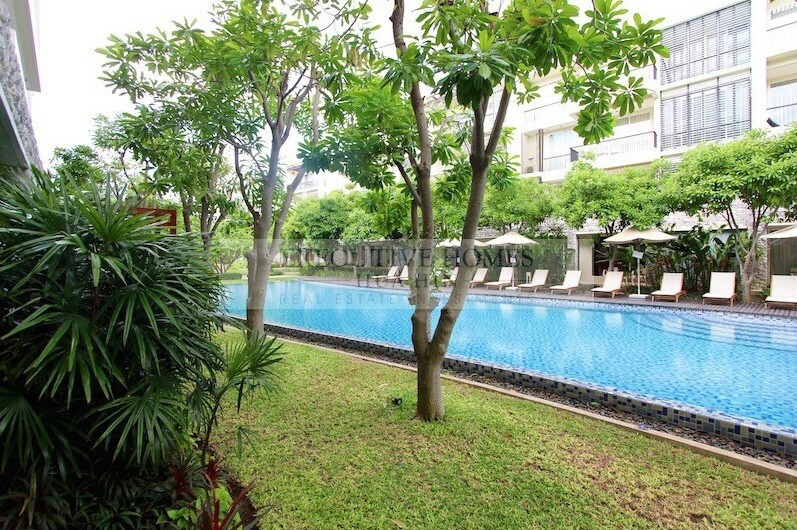 There are 2 large swimming pools, a fitness center with high quality equipment, lovely communal gardens, and a professional concierge service run by Plus Property.